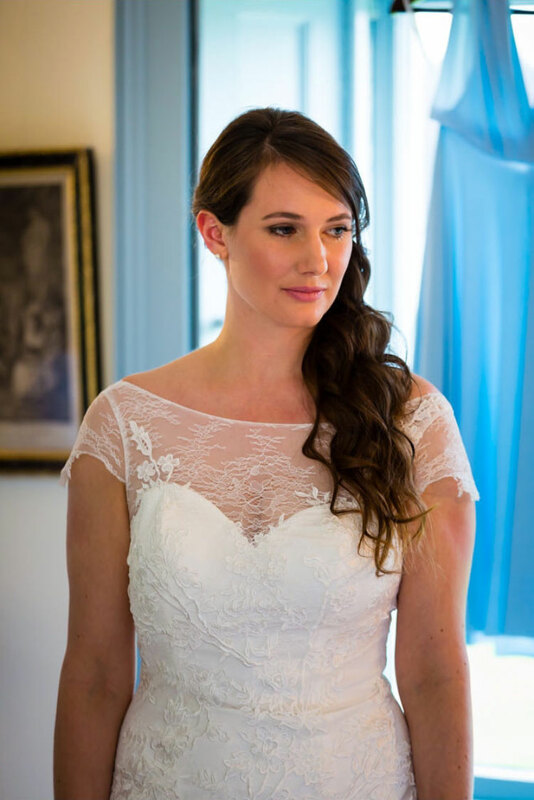 We specialise in Bridal, Proms, Photographic and Special Occasion Makeovers - all in the comfort of your home. 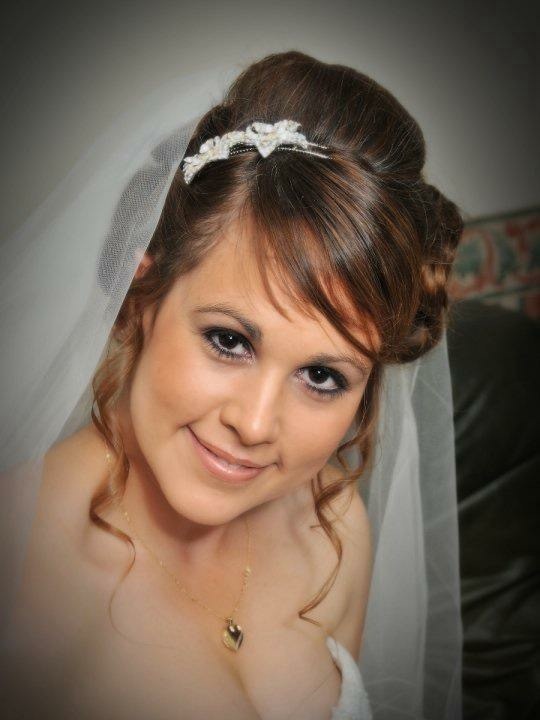 Enhance your own natural beauty, make-up that will last all day, so you will look fantastic on your special day. You can have access to make-up that is in the Top 5 world's best sellers, along with Clinique and Esteé Lauder. 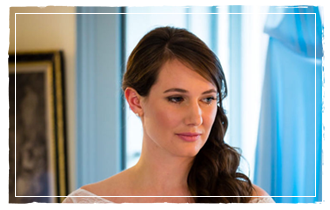 Bridal makeovers include a full consultation and a preview makeover, then a repeat makeover on your Wedding Day. 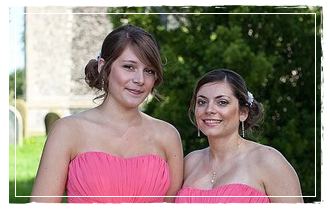 Wedding makeovers can include everyone in your Bridal party. Your face will be cleansed, toned, moisturised, your make-up will then be applied for a long lasting result. 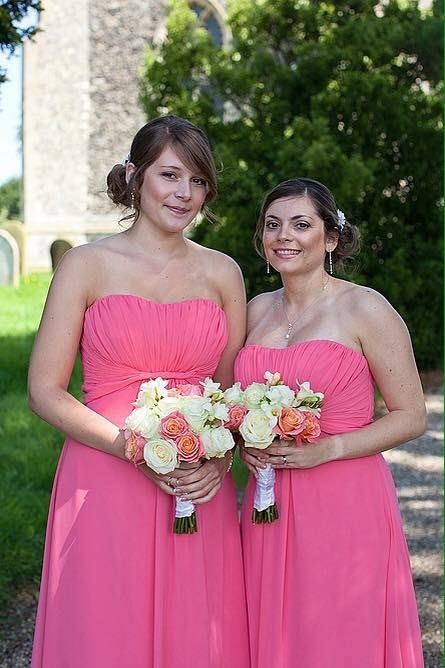 When deciding on colours for your makeover, we will consider factors such as your dress, tiara and flowers. We will recreate your finished look that was agreed on your preview. 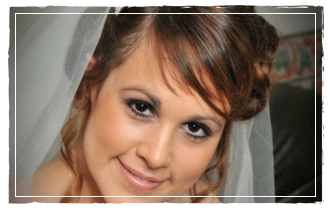 The Bride will normally be the last person to be made-up, so this is your chance to sit back, relax. Is to provide you with a professional service yet creating a relaxing environment for you to enjoy being pampered.